A huge variety of Temptek chillers to meet your applications. 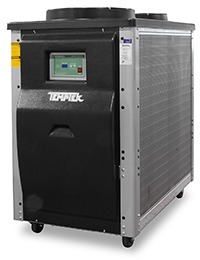 All our chillers are made in the USA by Temptek and meet the highest standards for quality. The portable chillers with Copeland digital scroll compressors will maximize your chiller life and offer great energy savings. 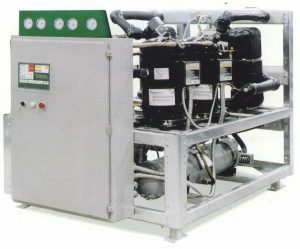 Check out our pricing on our complete line of air-cooled and water-cooled portable chillers and central chillers. Our expert technicians will assist you in determining the correct size and type of chiller for your application.